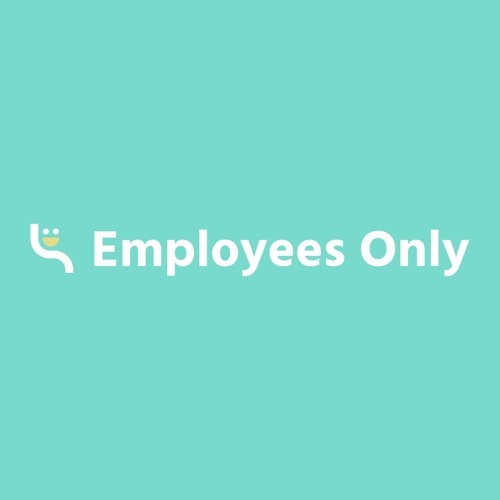 We’re excited to share episode 2 of Employees Only with everyone. For this episode Ajay sat down with Maya Prohovnik, Head of Operations at Anchor. What we loved most about talking with Maya was her willingness to be incredibly honest and authentic about both the highs and lows of working in the startup world. Whether you're navigating your own career in the startup world, or trying to break into the industry, this interview is full of valuable information for you.